Nowhere is the term hacker more misconstrued than in the network security field. This is understandable because the very same tools that network security professionals use to probe the robustness of their own networks also can be used to launch attacks on any machine on the Internet. Security has always been a big concern with network. Even today, with wireless a mature technology is a challenging job. One of the biggest threats to a computer network is a rogue system pretending to be a trusted host. Once someone has successfully impersonated another host, he can do a number of nefarious things. For example, he can intercept and log traffic destined for the real host, or lie in wait for clients to connect and begin sending the rogue host confidential information. 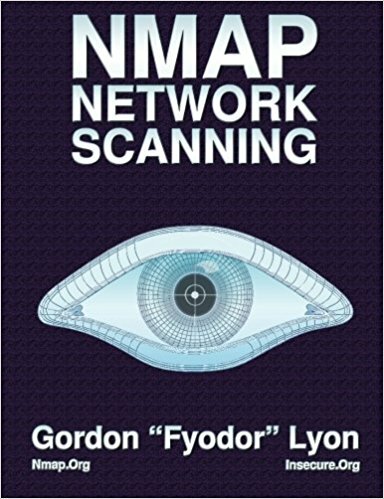 Nmap Network Scanning is the official guide to the Nmap Security Scanner, a free and open source utility used by millions of people for network discovery, administration, and security auditing. From explaining port scanning basics for novices to detailing low-level packet crafting methods used by advanced hackers, this book by Nmap’s original author suits all levels of security and networking professionals. Automating common networking tasks with the Nmap Scripting Engine (NSE). Visit http://nmap.org/book for more information and sample chapters. If you really want to learn packet analysis, then this book i.e. 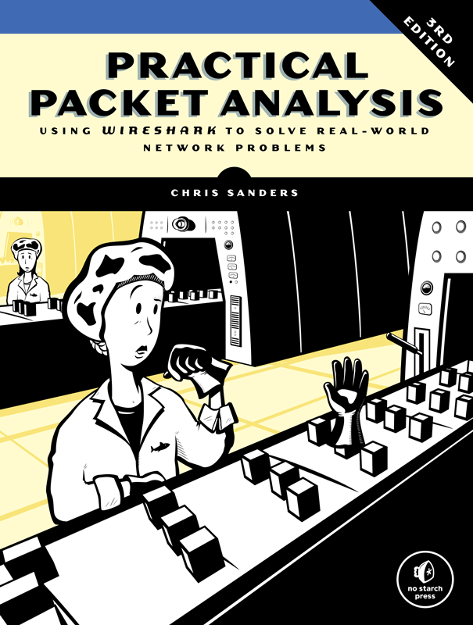 Practical Packet Analysis is one of the best book ever written by Chris Sanders. He covered almost every aspect of Wireshark which is a packet sniffing tool from basics to advance. There are around 13 chapters in this 3rd edition, where as in 2nd edition, there was only 11 chapters which was released in the year 2011. He also covered the all aspects of protocol IPV6 and SMTP w.r.t to packet analysis. 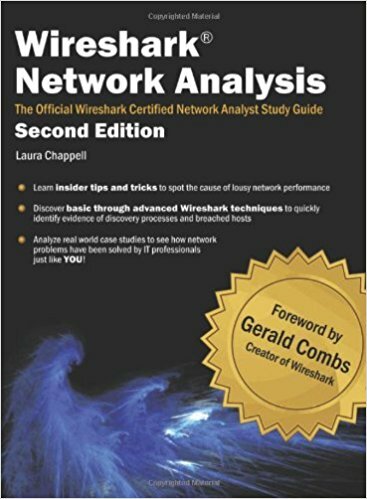 3) Wireshark Network Analysis by by Laura Chappell & Gerald Combs, Second Edition. As we all knows Wireshark is the one of the most popular network analyzer and packet sniffing tool with over 50k downloads per month. This book i.e. Wireshark Network Analysis will covers all tips and tricks related to wireshark, packet capturing, troubleshooting and their security. 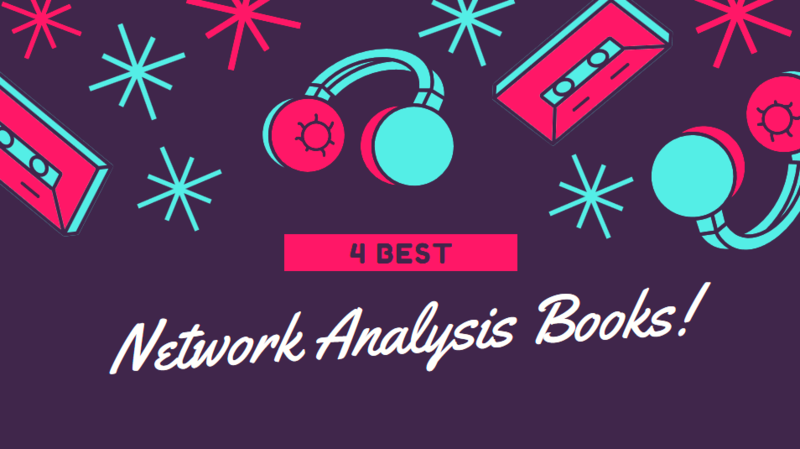 This book is also the Official Study Guide for the Wireshark Certified Network Analyst program. This Second Edition includes an introduction to IPv6, ICMPv6 and DHCPv6 analysis, updated Wireshark functionality and new trace files. Visit wiresharkbook.com for book supplements, index, table of contents and more and this edition is also available in Kindle Format. This is a must-have work for anybody in information security, digital forensics, or involved with incident handling. As we move away from traditional disk-based analysis into the interconnectivity of the cloud, author Sherri and Jonathan have created a framework and roadmap that will act as a seminal work in this developing field. You can even buy the kindle edition of this book in just $6.84 USD. Sherri Davidoff who is the first author of this book is a founder of LMG Security, an information security consulting and research firm. 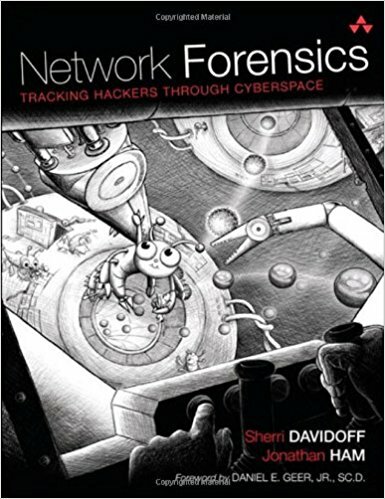 This book is a fascinating account of how to investigate and debug networking mysteries. It is written in an excellent manner and has lucid explanations throughout. It has very good annotations including footnotes with links. Best way to learn a system/protocol/network is to reverse engineer and study its inner design. This book can be used by a wide variety of professionals – Students will benefit immensely to understand/debug systems. IT staff/security professionals will get benefit how to investigate attacks into systems and thereby how to prevent them.